The Battle of Castlebar occurred on 27th August 1798 during the Irish Rebellion of that year when combined force of 2,000 French and Irish routed a force of 6,000 British militia in what would later became known as the ‘Races of Castlebar.’ Naturally, we’re using this as an excuse to run our annual French food festival. 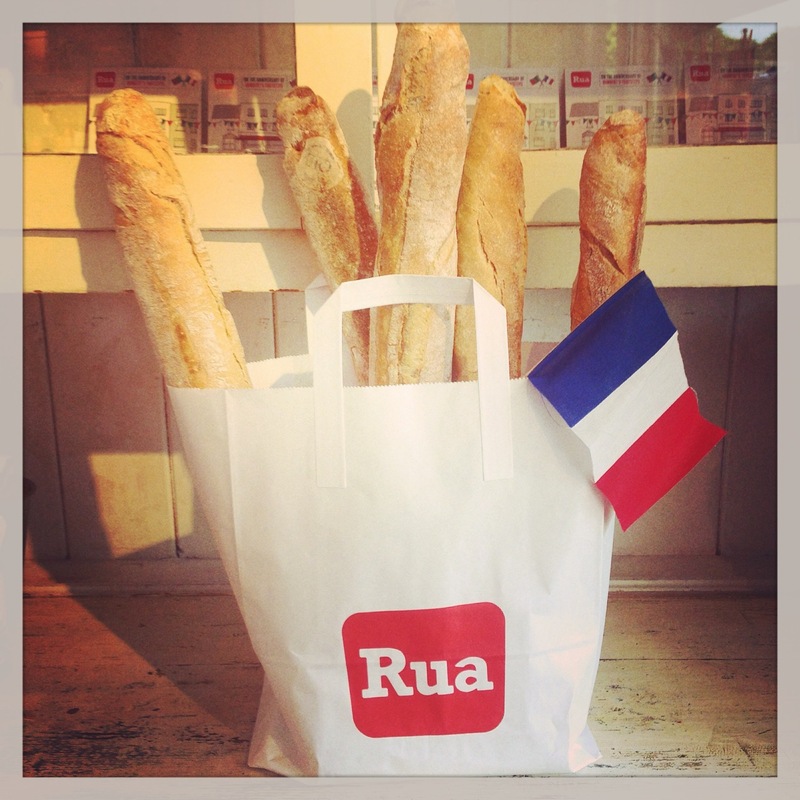 Our weekend celebration features tastings in the delicatessen, specials in the cafes, pain au chocolat and lots more for breakfast and a French inspired menu at Cafe Rua for dinner on Friday night 26th August. Bookings for dinner on 0949023376 Both of our café menus will be littered throughout the weekend with some Gallic classics like duck confit, salade nicoise, tarte au citron and more. As always, we’ll be using the best of local produce like Sean Kelly’s beef for our boeuf bourgignon, Killary Shellfish for our moules marniere, vegetables form the Rua poly tunnel for our ratatouille, and fruit from our local rural training scheme to go with our pain perdu. French menus with Mayo produce. As well as great offers in our shop on our selection of French wine and cheese, we’ve also got classic French cookbooks like Raymond Blanc’s ‘Kitchen secrets’ and Richard Onley’s ‘ The French menu cookbook’, the latter recently voted ‘Best cookbook of all time’ by readers of the Observer food magazine. 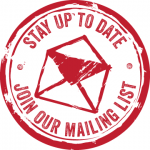 This year, we’re also featuring a history tour! On Saturday afternoon, Local historian Brian Hoban will also be hosting a guided tour of Castlebar’s historical landmarks connected with the arrival of General Humbert and the French army for the the ‘Races of Castlebar’ in 1798. The tour leaves from Rua on Saturday August 29th at 2pm, and places are limited so call us on 094 9286072 for more information. 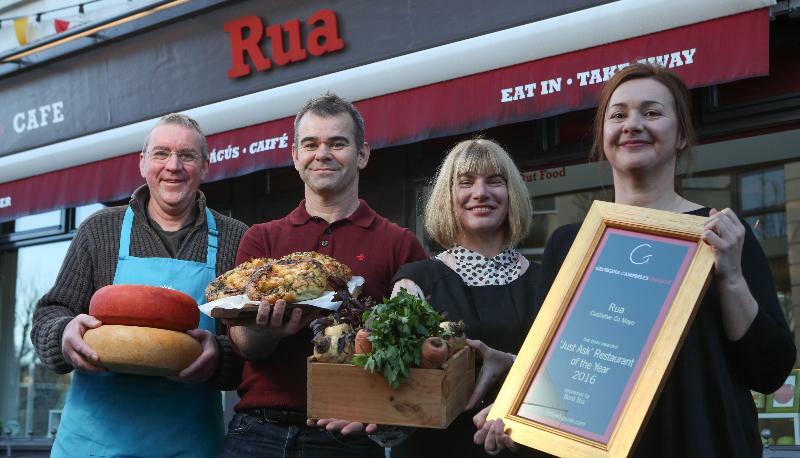 RUA Deli, Bakery & Cafe, Castlebar, has been awarded the Bord Bia Just Ask Restaurant of the Year 2016 title, beating off tough competition from many top establishments across the country. The original Café Rua and family business was established 1995 by Ann McMahon on New Antrim Street. This hugely popular café is now run by Ann’s children, Aran and Colleen, and in 2007 they opended Rua, a second location on Spencer Street, which also includes a delicatessen and bakery. The business has continued with Ann’s original philosophy of serving ‘uncomplicated food using seasonal and local ingredients’ and has become a major destination for food aficionados from the west and all over Ireland. With their menu and deli consistently featuring local meats, cheeses, jams, chutneys and vegetables, they were selected as national winners for the 2016 Bord Bia Just Ask initiative. The Bord Bia Just Ask campaign, now in its seventh year, encourages restaurants to promote local produce to encourage transparency between customers and suppliers. Commenting on the restaurant’s sourcing, Aran McMahon said: “We use numerous blackboards to announce various dishes of the day and afford respect to proudly named suppliers. 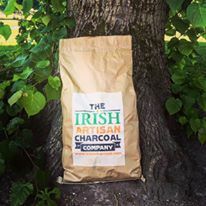 Our meat suppliers include Sean Kelly of Newport, De Burca’s Butchers and Pat Carolan of Castlebar, Roscommon’s Castlemine Farm and our free-range pork is supplied by Andarl Farm in Claremorris. Irish chicken is supplied by the Friendly Farmer in Athenry and Shannonvale Foods in Clonakilty, and we source our fish from six different seafood providers on the west coast. Renowned food writer Georgina Campbell works with Bord Bia to select the Just Ask Restaurant of the Month and annual winner, and was particularly impressed by Rua’s commitment not only in promoting local produce but also customer service. To coincide with the announcement, Bord Bia also revealed new research confirming that Irish people are now hugely supportive of local foods, with over three-quarters (76%) of respondents saying they would be more inclined to visit a restaurant which actively promotes and serves local produce, and 67% citing that they would choose a dish containing local produce over imported food when dining out. Furthermore, 88% would like to see local suppliers listed on a menu when dining out.